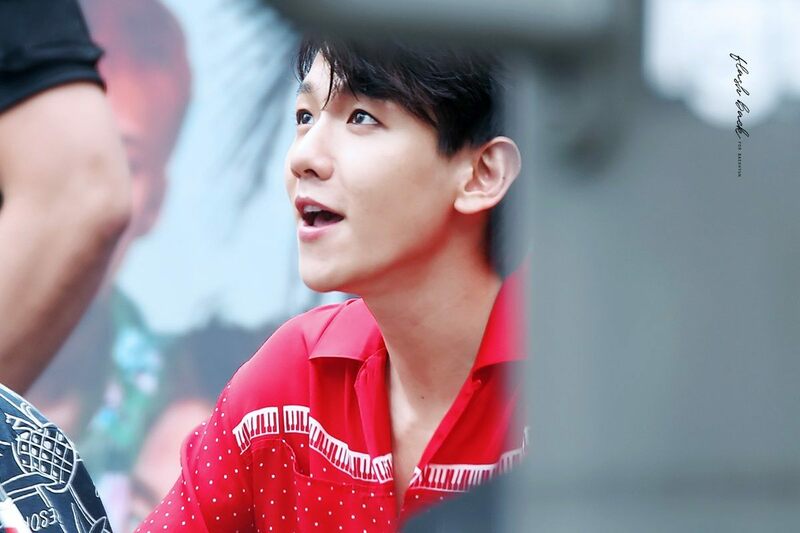 EXO’s Baekhyun really cares for his fans and, at a recent fan signing, he proved he even knows when they’re missing. 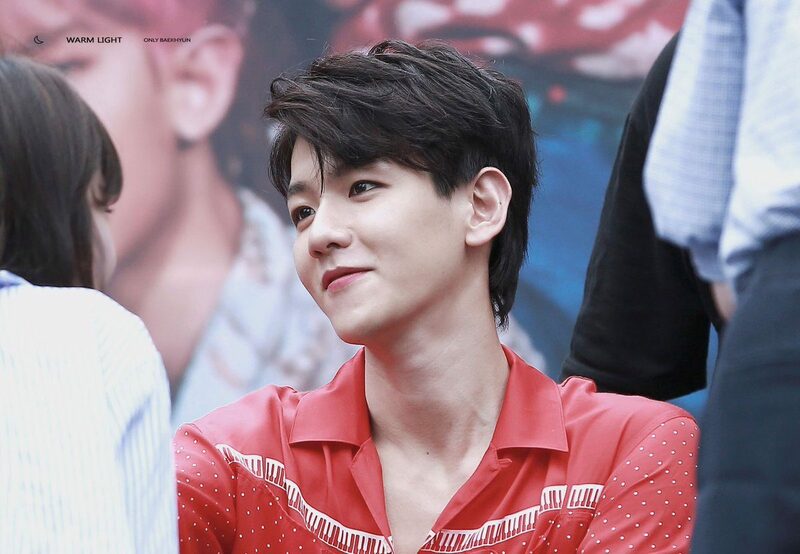 Baekhyun recently reunited with an EXO fansite master and instantly recognized that she hadn’t been able to attend many events in a while. Baekhyun showed he not only appreciates everyone who attends but cares enough to know when they are unable to as well! 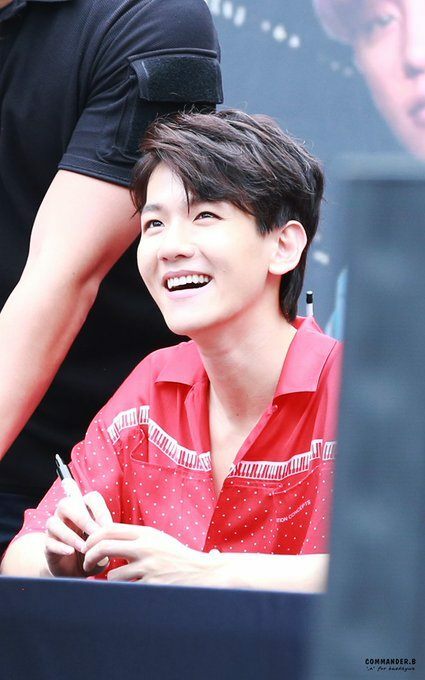 Baekhyun’s caring and friendly nature was on full display as he proved how important fans are to idols.